With such beautiful beaches, breathtaking natural landscape, and millions of lifetime experiences, Thailand is the greatest destination for a family holiday. There is nothing better than discover the whole new culture and landscape with your beloved ones, however, traveling with little ones can be little tricky sometimes – it can take a lot of planning to get the balance just right so the whole family is happy. Therefore, it is our pleasure to introduce you the list of kid-friendly places in Thailand and hope that it will help you in planning your wonderful vacation in the Land of Smile. 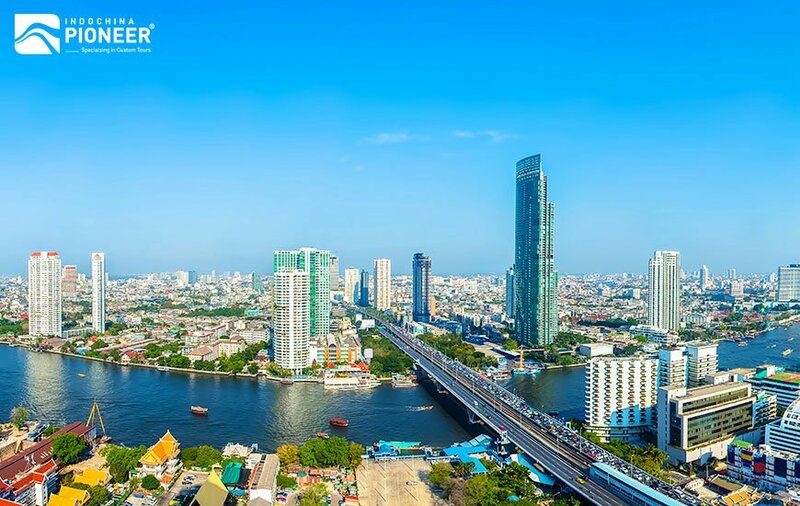 Bangkok is absolutely a must-see destination on any Thailand tour, as no one can get away from Bangkok’s charm. There are so many fantastic things for children to enjoy bustling Bangkok. Spend fun days at places like Dream World, Safari World, and SEA LIFE Ocean World Bangkok. Many hotels have pools and there are several fabulous water parks to make up for the lack of beaches nearby. See a different side of the city with a ride on a long-tail boat along the khlongs (canals) of Thonburi. Pass gleaming temples and palaces, which inspire both big and little kids alike and catch the smells of sizzling street food wafting from the city’s bustling markets. 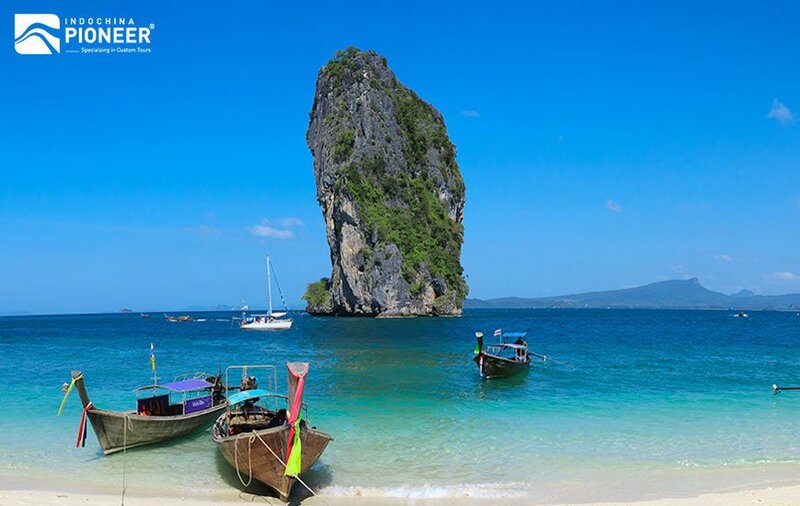 To be named as “The pearl of Andaman Sea”, Phuket has all the components to strongly seduce travelers from all around the world. This alluring tropical destination can appeal to all, from the dreamers and drifters to the hedonists and adrenaline junkies. The island paradise offers its admirers a perfect combination of relaxation and indulgence and promises to dazzle at each and every corner. And it also offers an abundance of things for families, including beautiful beaches where little ones can splash in the sea and play on soft sands. Cool down and have watery fun without sand getting in your clothes at Splash Jungle Water Park. Older kids may enjoy karting, wakeboarding, and wildlife-spotting, while Phuket Bird Park and Phuket Aquarium are great for all ages. Phuket Trickeye Museum and Baan Teelanka Upside House provide many opportunities for fun photos for the family album. 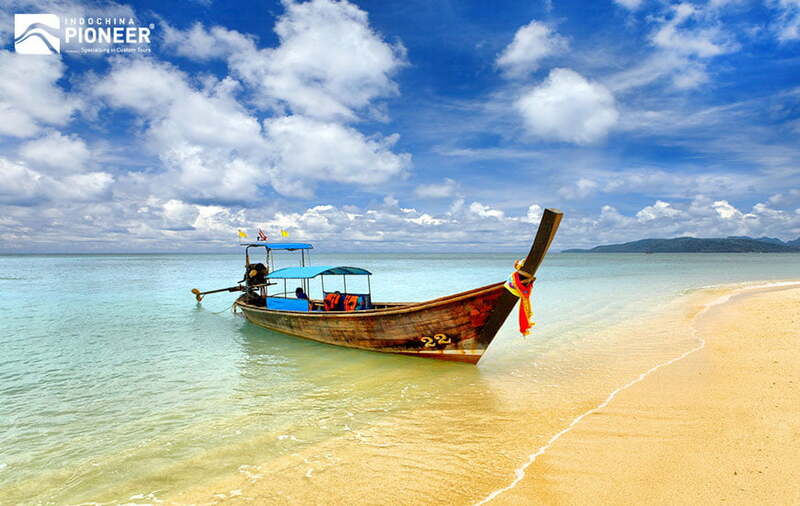 Captivating shows like Siam Niramit and Phuket FantaSea offer exciting cultural experiences. The accommodations are also very family-friendly with pretty pools, spacious rooms. 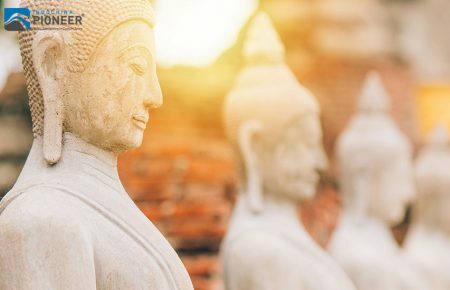 The love affair between travelers with Thailand, which may be the Far Eastern country that is the most dependable for winter-sun escapes, may be hard to fade away. Krabi is a holiday stalwart in the Andaman Sea, gazing onto Phang Nga Bay – where dramatic limestone stacks litter the water. You and your family can take boat trips to visit islands like Koh Lanta and Koh Phi Phi or unwind on the sandy shores of Railay and Ao Nang Beaches. Ao Nam Mao Outdoor Aquarium is a terrific place to learn more about the underwater world. Older children can try their hand at various activities, including rock climbing and sea kayaking. Located between Southern Thailand and Bangkok, Prachuap Khiri Khan is perhaps most famous for the seaside town of Hua Hin. There are many accommodations and dining options in the town and it’s a great base for exploring the wider area. Old and young alike can have heaps of laughter at Vana Nava Hua Hin Water Jungle and Black Mountain Water Park. The provincial capital of Prachuap Khiri Khan boasts Ao Manao, a tranquil beach favored by locals, and kids can get up close and personal with cute dusky leaf monkeys at Khao Lommuak. 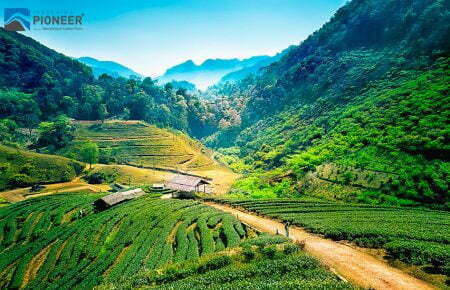 To be named as the cultural hub of Thailand, Chiang Mai definitely does not disappoint its admirers. All the highlights of northern Thailand seem to converge in Chiang Mai, delicious cuisine, spiritual sights of interest, hill tribe villages, trekking, and also excellent Thai massage learning opportunities. See a range of flora and fauna, soak up incredible views and swim at the bottom of beautiful waterfalls. There are ethical elephant camps where your little ones can come face to face with Thailand’s majestic national animal. Seeing the pandas at Chiang Mai Zoo is often a highlight for kids, while Siam Insect Zoo and Chiang Mai Night Safari offer even more animal fun. 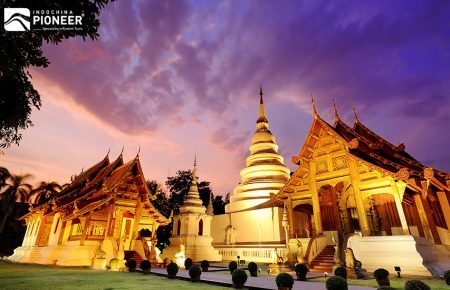 Step back in time at gleaming temples and with a walk around the Old City, visit ethnic hill tribes and pick up souvenirs at Chiang Mai Night Bazaar.